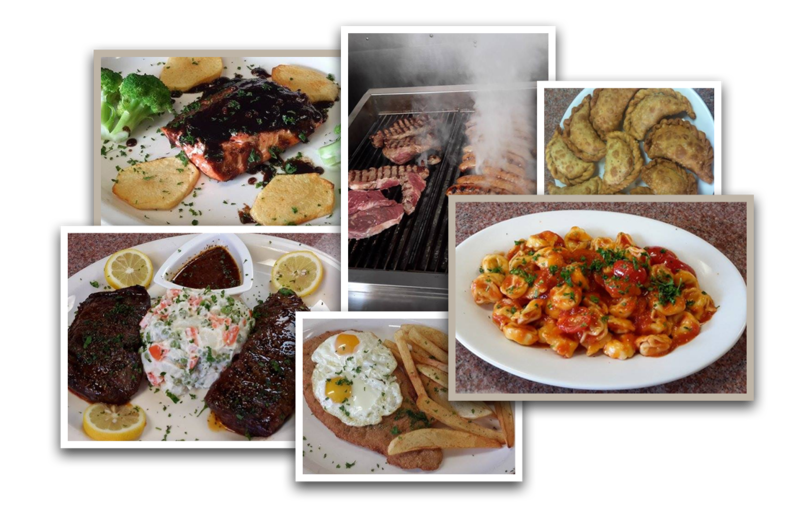 Dicor Restaurant is North Andover's home for authentic Italian and Agentinian cuisine. Our menu features authentic dishes from two different cultures, but that share the common goal of delivering you a taste of home from our family to yours. 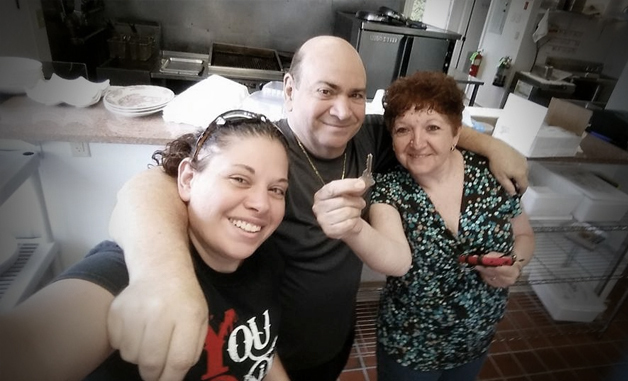 Our family invites you to see why our diverse menu delivers savory flavors with every bite, at affordable prices. We are now selling gift cards! Call, contact us below, or come in to purchase a gift card for any occasion. 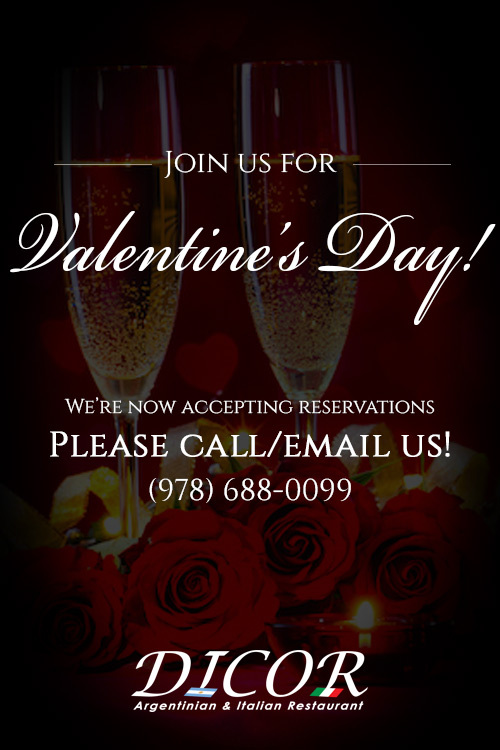 We are now accepting reservations for parties of 6 or more. 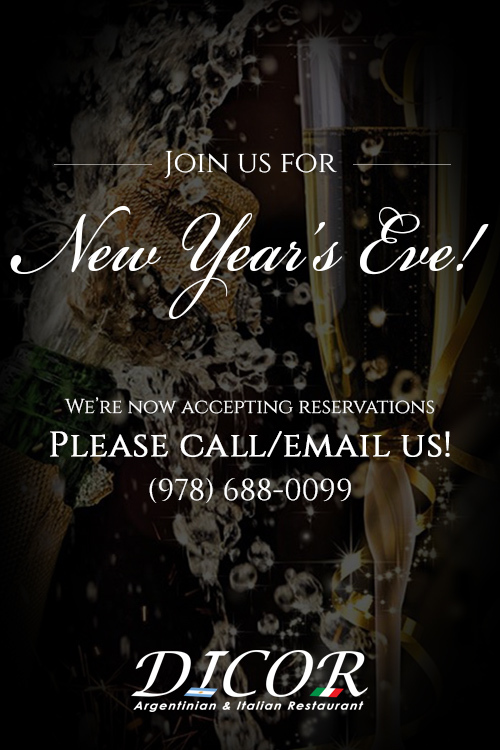 Please call or contact us below for group reservations. "I have been here three or four times now and I can honestly say that it is some of the best food I have ever eaten. The portions are beyond generous and everything is cooked perfectly. Both the tomato sauce and chimichurri are AMAZING. I have tried the chicken/eggplant parm, the saltimbocca, a few of the empanadas, the Milanese and the entraña. Every single thing was great. To top it off, the service is super friendly. I can't recommend Dicor enough!" 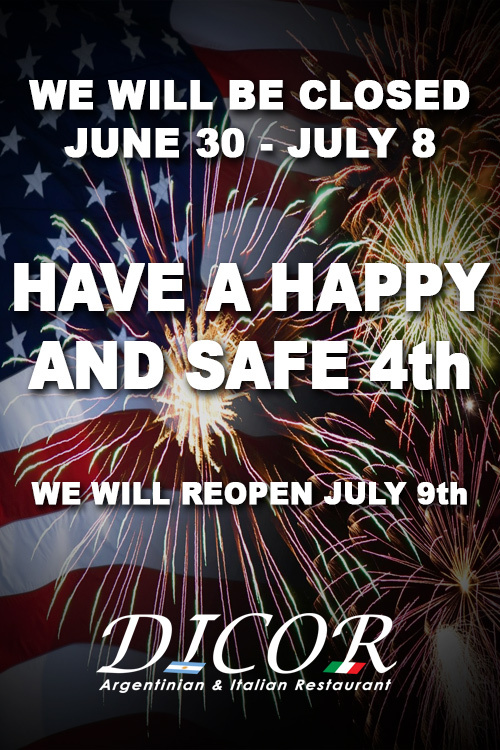 "We work up the street from Dicor and have seen several restaurants come and go at their location and we are hoping this will be the restaurant that stays for a very long time. 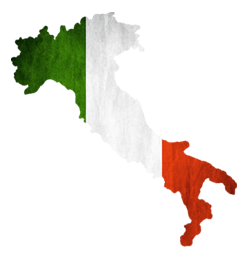 The Italian food was excellent, chicken and eggplant parm, the Meat Lasagna and the chicken and broccoli as well as their prosciutto panini. We did not try the Argentinean food but it sounds delicious. Send all your friends and family, they will not be disappointed. "